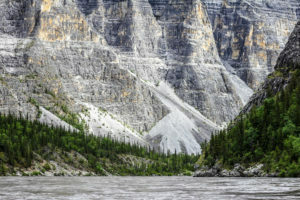 If you have been introduced to northern rivers through the magic of the Nahanni, consider your next adventure on a coastal beauty - you won't be disappointed! 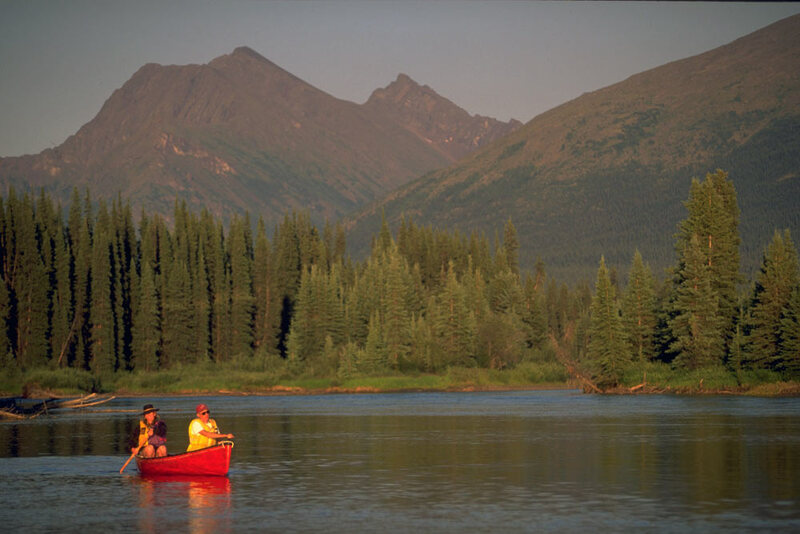 Paddling on the Stikine River in British Columbia. As most of you know, I began my love affair with northern rivers via the Nahanni. Many of you have followed the same path – it is indeed an experience of a lifetime. Over the years I have become aware of another northern dynamic. In the mountainous northern interior there are a number of riverine jewels that form significant watersheds flowing west from the interior, through the Coast Range and out to the ocean. Obviously not a difficult geographical idea to grasp. What has intrigued me are the circumstances that these rivers create as they make the coastal plunge. Most of these rivers slice through vastly glaciated and mountainous terrain. 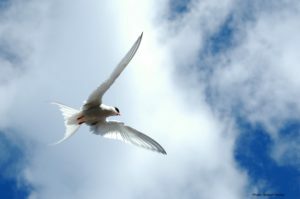 Apart from stunning beauty, the chief effect is a corridor and eco region through which species may move between the coast and the interior. The funnelling effect of these river valleys creates rich ecosystems through which life surges. The remoteness of these corridors promotes the richness of the ecosystems and of course enhances the attractiveness for people like us who wish to “get away”. Diversity is the key with change around every bend in the river. Moving from the dry interior climate into the moist coastal air brings changes in ecosystems – most evident in dramatic plant changes. The passage from alpine to rain forest is as extreme as it can get! Throwing in tall mountain spires to catch moisture at high altitudes enhances the effect with huge sprawling glaciers, some that actually “calve” bergs into the rivers and lakes. The resulting drama defies words and is truly captivating. We have been fortunate to secure permits to travel on the most notable of these rivers. The Tatshenshini River has received a great deal of press coverage in recent years and the park regulations have limited the number of visitors to preserve the wilderness experience. The Stikine River is another that shares the same qualities and is rising to a similar profile amongst the connoisseurs of northern rivers. 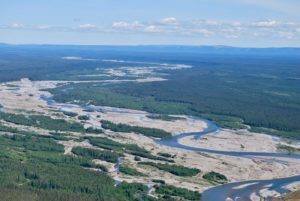 If, like me, you have been introduced to northern rivers through the magic of the Nahanni, consider your next adventure on a coastal beauty – you won’t be disappointed!